Welcome to my little slice of the web, I’m Sami. 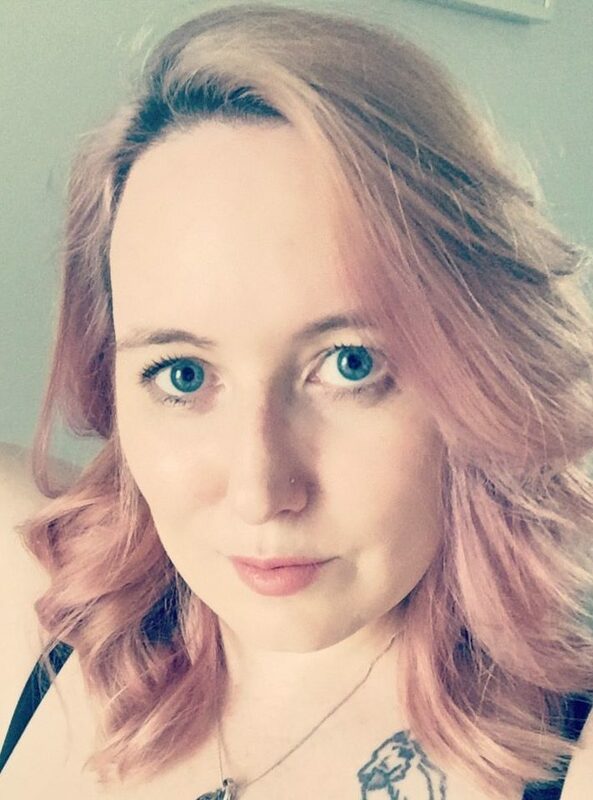 I’m a Twitch Streamer, Writer, Photographer and all round geekette. My blog is where I update most often, posts about life, and sometimes current events, lots of reviews, and sometimes nonsense. You’ll find posts on Pop Culture, Feminism, Mental Health, Health and Fitness, and generally being a woman in her 30s. Also posts on Books and general geekery, movies and sometimes even video games. You can catch me streaming several nights a week on TWITCH.